Oracle is reportedly developing a new license model: Perpetual User License Agreement aka ‘PULA’. Despite the similarity in name it seems it will be very different to a standard Oracle Unlimited License Agreement. The reported mechanism for this new model is based upon the size of the licensed estate and the fee will allow the deployment of database and options regardless of infrastructure, server specifications or named user populations. This type of license appears to allow transfer of costs from capital expenditure to more of a subscription-based model. What mechanism and ratio converts existing licenses into the PULA model? How do you measure good value? What happens to existing support contracts? How is the metric measured? How do Oracle and the licensee agree the size of the estate and how is this auditable? How does M&A/divestment affect this type of metric? Paul Bullen is a Principal License Consultant for Version 1, a market-leader in Software Asset Management and Licensing offering complete modular lifecycle management for software assets. 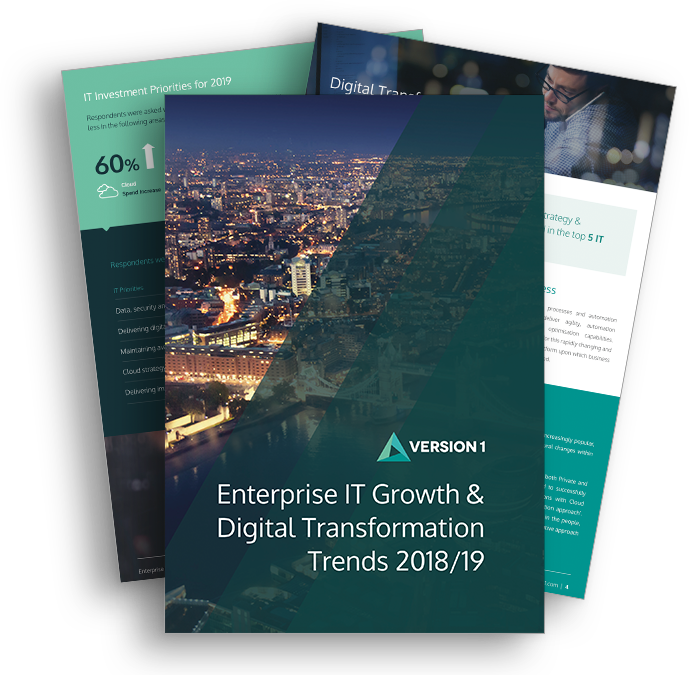 Version 1’s technology agnostic, independent and experienced Oracle and Microsoft licensing consultants help enterprise organisations take control of their software assets, quantify risk, identify and optimise opportunities. Paul Bullen has been specialising in Oracle technologies for over 18 years and has extensive production DBA, OEM and Real Application Clusters expertise, as well as a long history of licence management for global organisations.